The code at the heart of the IEX stock exchange that inspired author Michael Lewis’s bestseller “Flash Boys” could soon form the foundation of a blockchain-based gold exchange. As part of a $9m investment by IEX and Sprott Inc in the newly launched Tradewind Market, the codebase will be integrated with an as-yet-undetermined blockchain for the purpose of streamlining gold trading and bringing more transparency to the market. But a key difference is that while IEX’s secret sauce was the so-called “speed bump” that slowed some kinds of high-frequency trading in an attempt to create a more equitable market, Tradewind has set out to use blockchain to make it easier for trades to remain compliant with regulation while accelerating settlement. In his first ever interview about Tradewind, the startup’s president and the former head of product for IEX, Matthew Trudeau, explained how a research effort within the stock exchange gave it the idea to modernize precious metals trading. After settling on the gold market, Trudeau said he and his co-founders set about finding a strategic partner with industry-specific knowledge to complete their board. The final piece to the puzzle was Toronto-based Sprott Inc, which also runs the Gold Miners ETF that in July surpassed $250m in assets. As part of Sprott’s investment, the company’s CEO, Peter Grosskopf, joined the Tradewind board of directors, a group that includes IEX’s CEO Brad Katsuyama; IEX’s CTO Rob Park; Matt Harris from Bain Capital; and Tradewind co-founder Mike Haughton, an analyst from the hedge fund started by Steve Eisman who inspired Steve Carell’s character in the film, “The Big Short”. Tradewind’s third co-founder is Fraser Buchan, who has served as an interim CEO and president of NewCastle Gold Ltd, and the CEO and president at Angus Mining Inc. Currently, the firm hasn’t yet settled on a specific blockchain implementation or determined if they might build something new from scratch. However, Trudeau said his team has a detailed understanding of what their implementation will require, including that it won’t be public like the bitcoin blockchain. The world’s largest gold exchange, the London Gold Market, transacted 4.62 billion ounces of gold worth about $5tn in 2015, according to the most recent report by CPM Group, a commodity researcher. But according to Trudeau, the mostly over-the-counter market is “fairly opaque” and its post-trade clearing and settlement process is “not as technologically driven as other markets”, making it ripe for disruption. Yet, Tradewind is not alone in seeing this potential weakness as an opportunity. 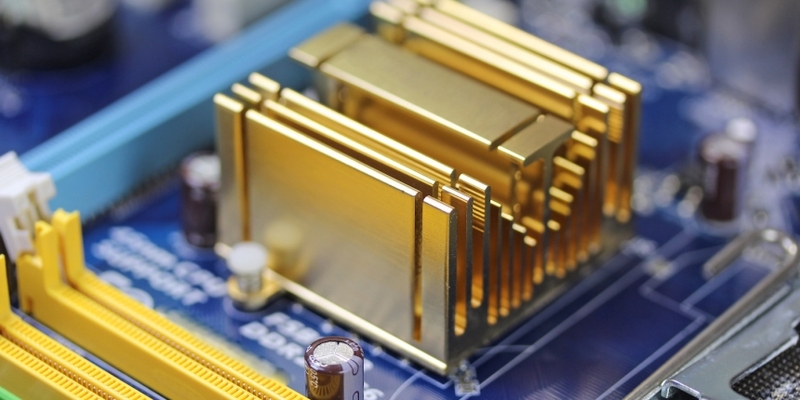 Other firms seeking to improve gold markets technology include The London Bullion Market Association and the World Gold Council, which is working in partnership with the London Metal Exchange. The prize to whoever successfully modernizes this market could be more than just gold. Though Tradewind was conceived within IEX, Trudeau said the company was always meant to become a subsidiary. The IEX connections however, run much deeper. In addition to learning how to run a “market that operates based on integrity and transparency”, Trudeau said his time at IEX taught him the importance of getting all the representatives of a sector one wants to disrupt under a single roof. Based in the Nolita neighborhood of Manhattan, the firm now employs eight people with plans to scale to 25 by the middle of next year, including several engineers to adapt the IEX codebase from trading stock to trading gold.